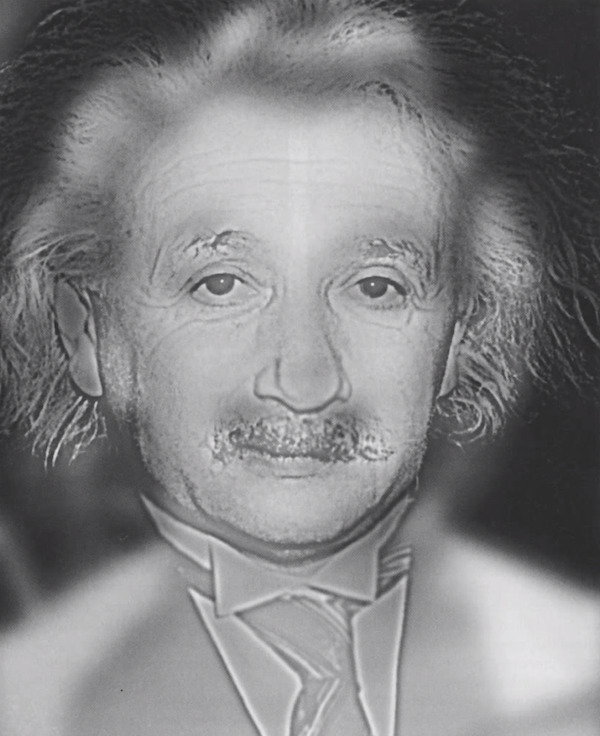 This Image Can Tell If You Need Glasses. Whose Face Do You See? Find out how good, or bad, your eyes are. Depending on your eyesight and your distance from the image, a face will appear. 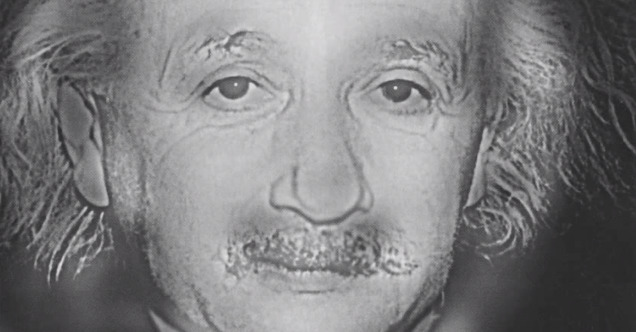 The face you see determines how good your eyesight is. Share this post with your friends and family; you'll be surprised by their responses!